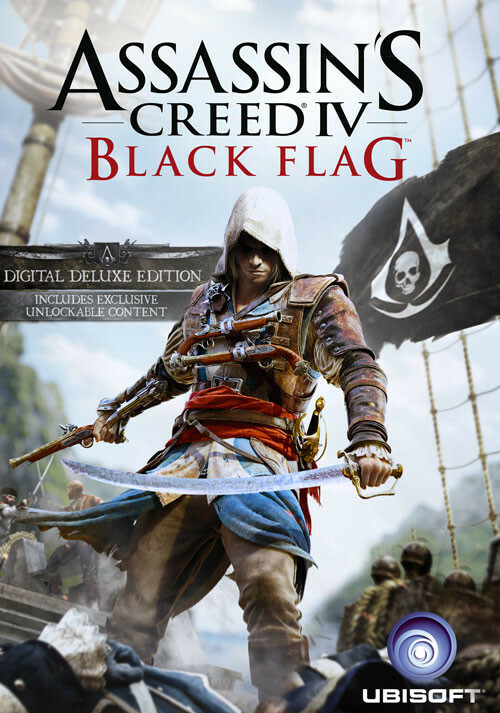 Buy Assassin's Creed IV Black Flag - Deluxe Edition as a Uplay (Ubisoft Connect). 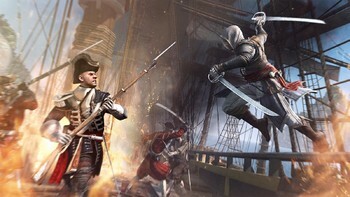 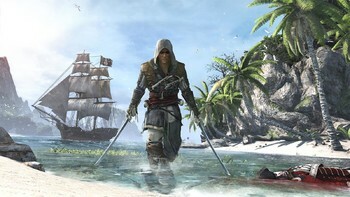 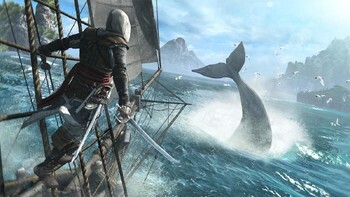 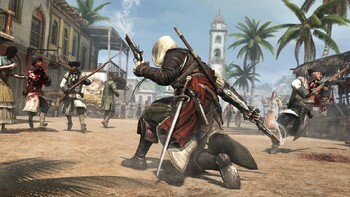 BECOME THE MOST FEARED PIRATE IN THE CARIBBEAN: Command your ship, the Jackdaw, and strike fear in all who see her. 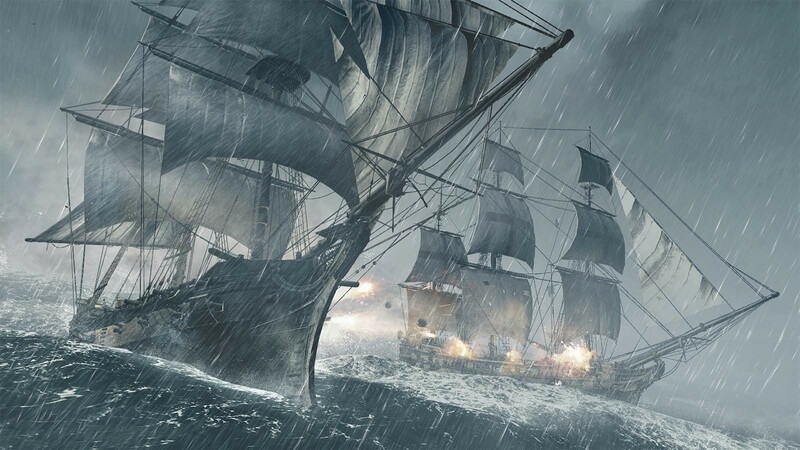 Plunder and pillage to upgrade the Jackdaw with ammunition and equipment needed to fight off enemy ships. 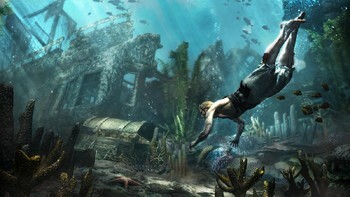 The ship’s improvements are critical to Edward’s progression through the game. Attack and seamlessly board massive galleons, recruit sailors to join your crew and embark on an epic and infamous adventure. 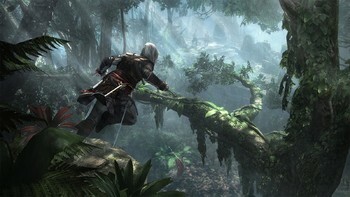 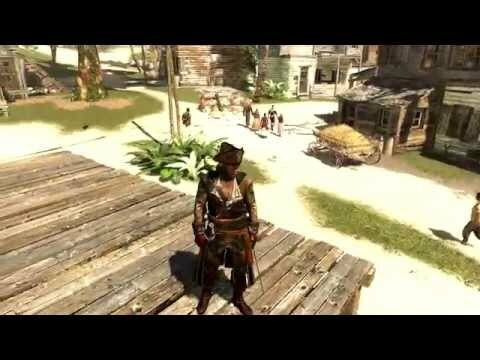 "A gorgeous, relentlessly entertaining open-world piracy simulator packed with interesting 18th century rogues." 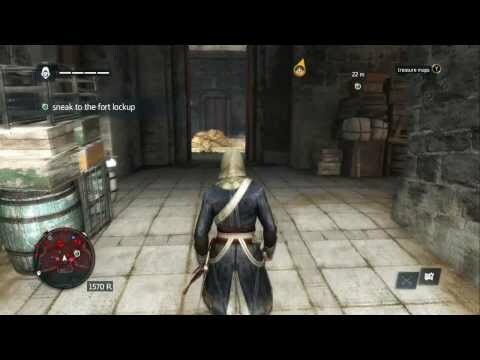 "Fun when you're chasing down your interests, but the enthusiasm deflates when working through the campaign missions"
Problems with Assassin's Creed IV Black Flag - Deluxe Edition?